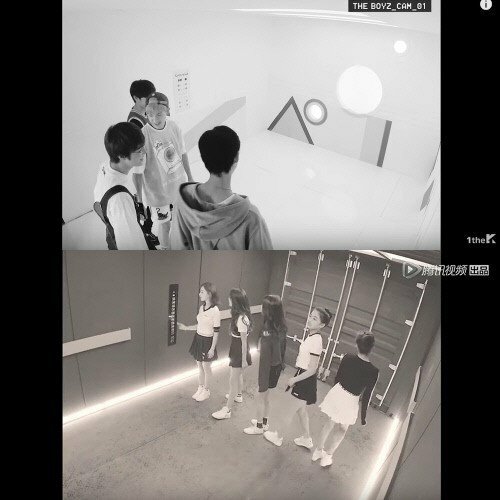 As you can see, the content for The Boyz and the video for 'Produce 101 China' take on the similar concept of members getting on the elevator, introducing themselves one-by-one, etc. 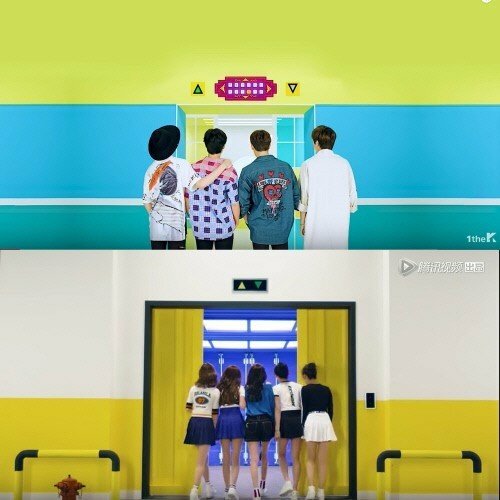 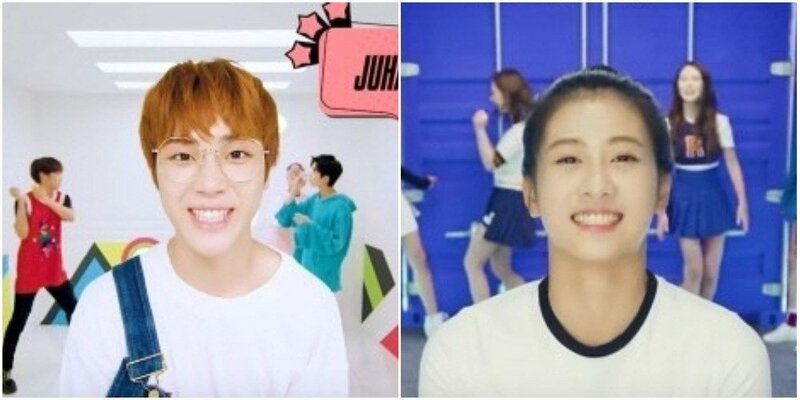 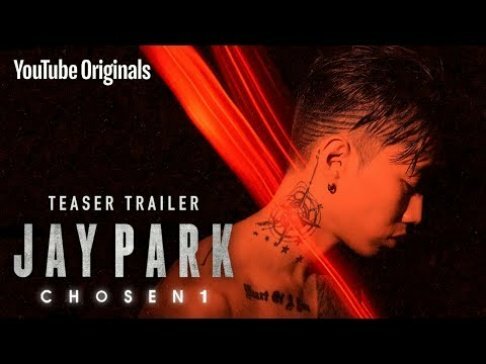 Seeing this, Korean netizens are expressing anger, commenting, "They copy everything...", "They completely ripped it off", "Wtf", "Stop copying omg." 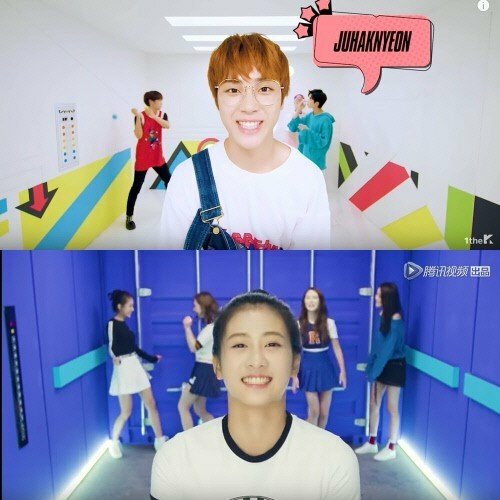 In regards to the plagiarism, The Boyz' agency Creker�Entertainment�stated, "We're currently checking the issue."